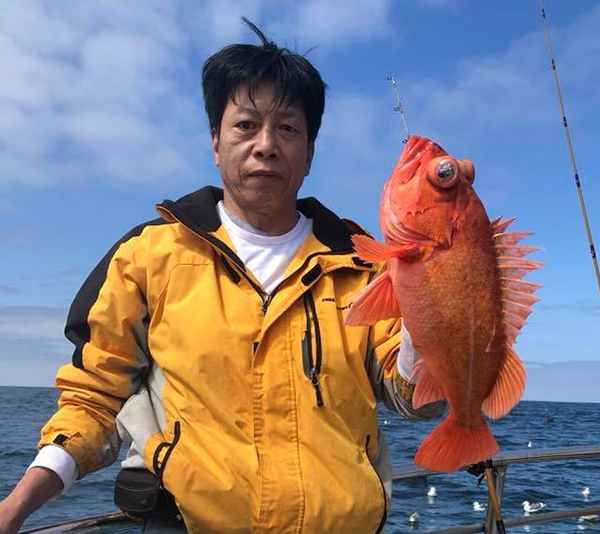 The Sea Wolf fished the islands again in beautiful weather with amazing fishing. 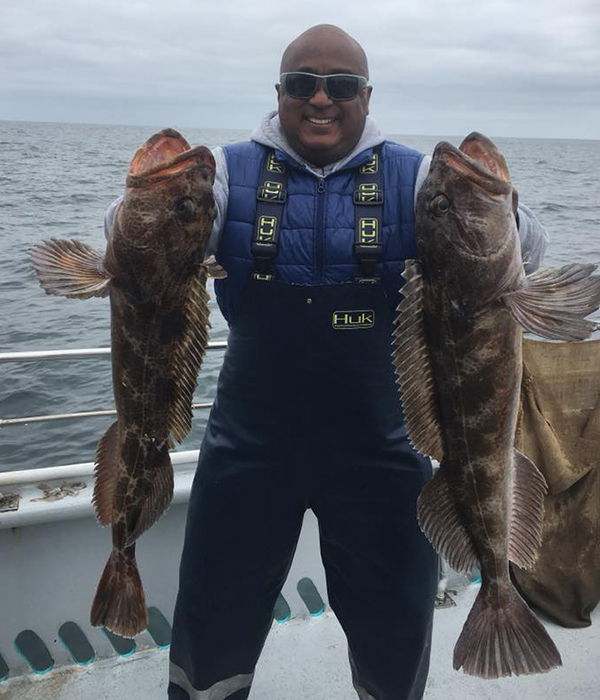 We finished our day at 11:00 after 2 hours of fishing with 240 rockfish and 48 lingcod to 15 pounds for our 24 anglers. 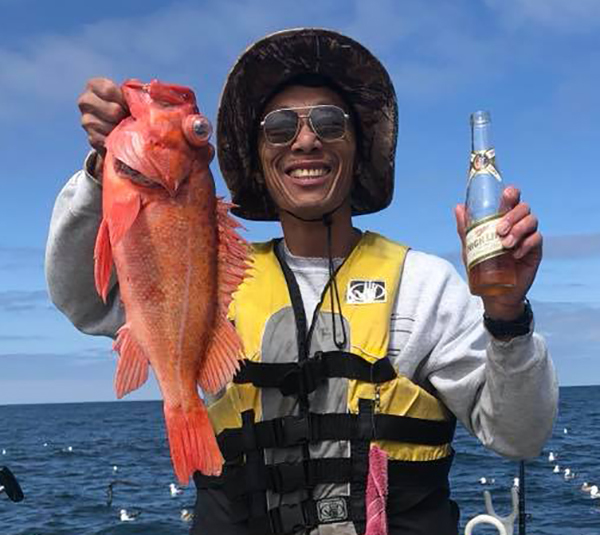 It’s looking like we’ve got a few more days of good weather before the next front comes rolling in for the offshore weather. 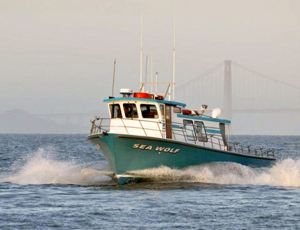 We’ve got Monday and Tuesday off then we’ll start up again. 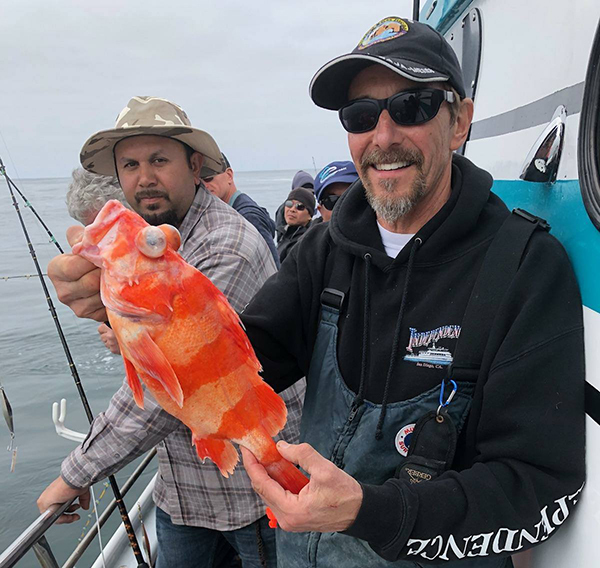 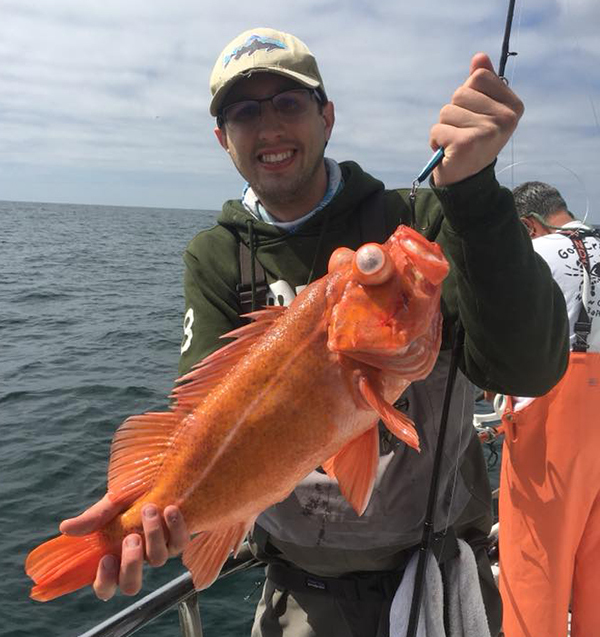 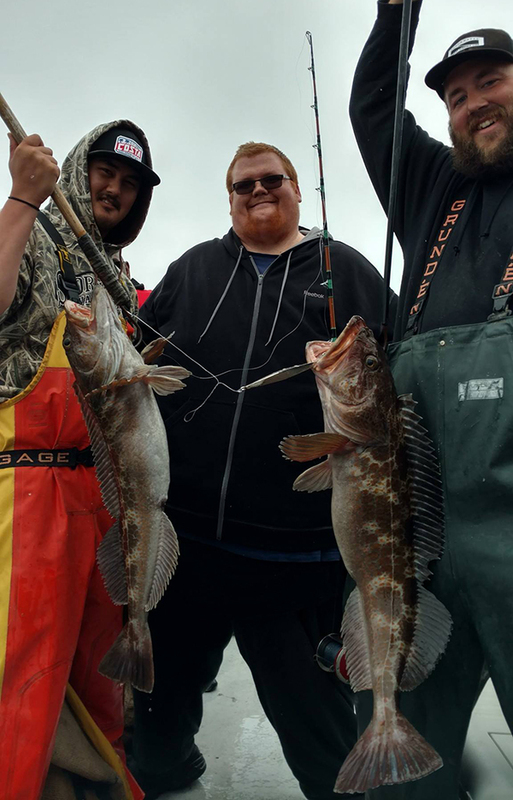 If you interested in a rockfish/lingcod trip, give the baitshop a call at (510) 652-3403 or book on-line at www.seawolfsportfishing.com 24/7 on the web.